If you are a seller in the local area we can arrange a free property valuation and we can discuss the marketing of your property. With a strong network of branches across Fife we aim to match your property with the most suitable buyers. If you are looking for property for sale in Glenrothes we have a wide selection of property types across the KY7, KY6 and KY5 postcodes. The branch has properties suitable for all budgets including semi-detached and detached houses, detached bungalows and homes on new build developments. 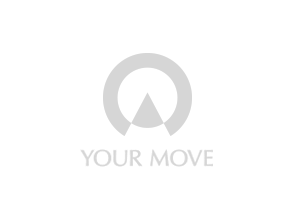 Your Move letting agents in Glenrothes are here to provide landlords with local property a range of professional services to suit their differing needs. Please visit the branch or call us to discuss the services and to arrange a free rental valuation. Find out more about the services offered by Your Move Estate Agents in Glenrothes, Fife.